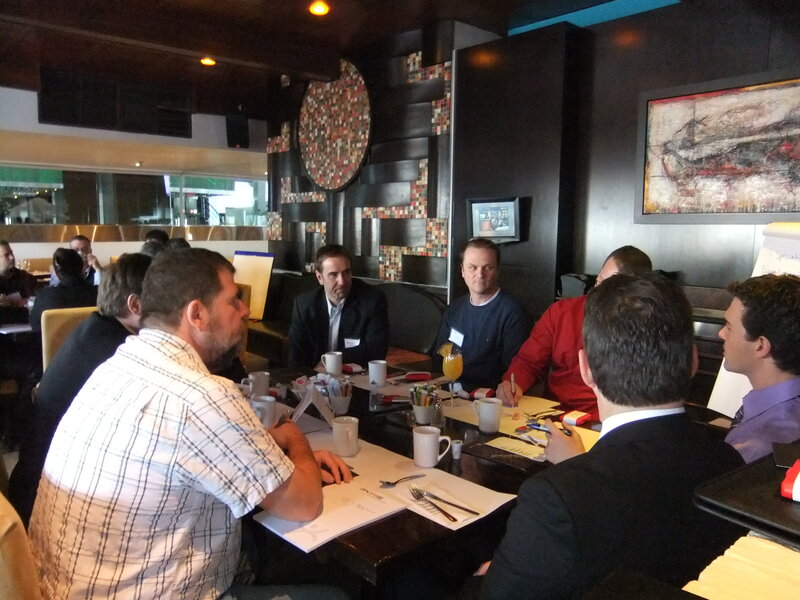 I had the opportunity to facilitate a discussion table at the “Déjeuner-Causerie” in Montreal (last week) and in Quebec City (this week) where over 50 people gathered in each city to share their experience with Agile adoption. What is self-organization and what does it really mean? How far can you push self-organization? How do you get management on board? Can this work in any culture? How can people be motivated to work together? We are only starting with Agile, what do you recommend I read? This post is a quick summary of the various conversations. Since most of these topics require further explanation, I will expand on some of them in upcoming posts (and conferences). For now, I wanted to share some of the discussions. Self-organization is one of the basic pillars of Scrum and is often misunderstood. People (and in particular managers) assume that letting a team self-organize is the equivalent of complete chaos. To avoid getting into such a situation, self-organization requires some constraints. As I already mentioned, Pyxis is an experimental laboratory and as such we have attempted to let people self-organize without (or with very minimal) constraints. In an upcoming post I can share some of the conclusions of that experiment but for the sake of this post, I’ll leave it as a “failed experiment”. Though we apply it at an organizational level, the concept of constraints can be applied at an Agile project team level where the Vision is the equivalent of the Agile project charter, the Finance is the equivalent of the project budget, the Strategies can be replaced with the project’s objectives or outcomes, while the Culture remains. Yes, it can but it isn’t easy. Self-organized teams tend to go through various stages and success isn’t immediately achieved. Unless an organization is willing to invest into building a successful team, self-organization won’t really work. That’s really up to each organization. For instance, we have successfully pushed the concept as far as letting employees determine their own salary. Sounds crazy? Sure does, but that’s only because you haven’t factored in the organizational constraints. You have probably imagined people getting together and giving each other huge raises. That’s what would happen if there were no organizational constraints. Once the constraints are well determined and understood, the team members can determine who deserves what as long as they fit within their team’s budget. That’s the reason why Agile managers need to alter their leadership style in order to success in an Agile context. Probably not. Well, not without some organizational commitment. 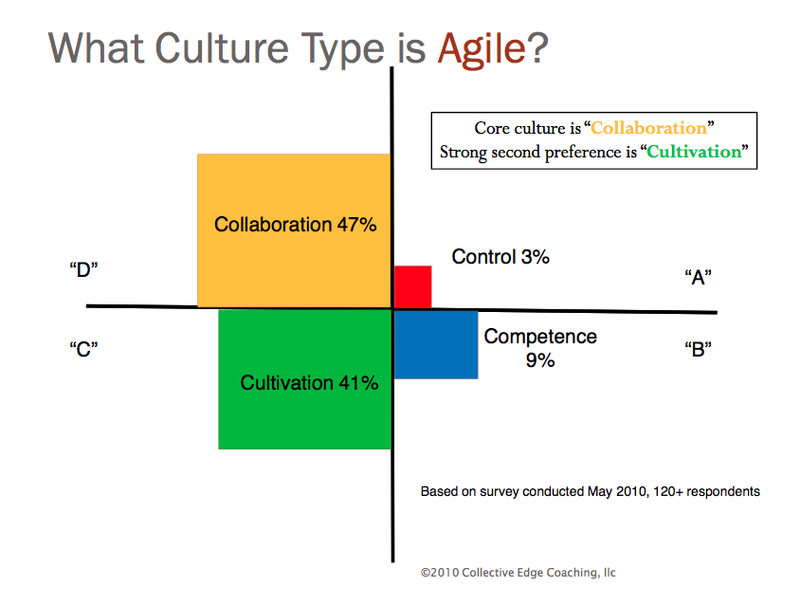 During last year’s Agile Conference, Michael K. Spayd explained that some cultures are more likely to adopt Agile than others. As such, true self-organization is more likely to succeed in a Collaboration culture or in a Cultivation culture. William E. Schneider’s book (The Reengineering Alternative: A Plan for Making Your Current Culture Work ) is very useful to help determine the 4 different types of cultures. Fortunately for us, Pyxis is a cultivation / collaboration culture. Unfortunately, they can’t! Contrary to popular beliefs, people can’t be motivated – only they can motivate themselves. To improve the team’s performance and the project’s results, we suggest that Agile project teams be staffed by asking people to volunteer for a project. Projects are typically staffed when project managers or people managers select the people who will take part of a specific project. Although that might seem like a good idea, it is much more powerful to seek volunteers. As one of the participant highlighted “I used to be bored to death in my normal job until one day, I asked (begged) to be part of a specific project. I’m so glad they granted my wish. I now work 55 hours a week! I am super motivated and nothing is going to make me want to leave that project”. Still think letting people select their project is a bad idea? 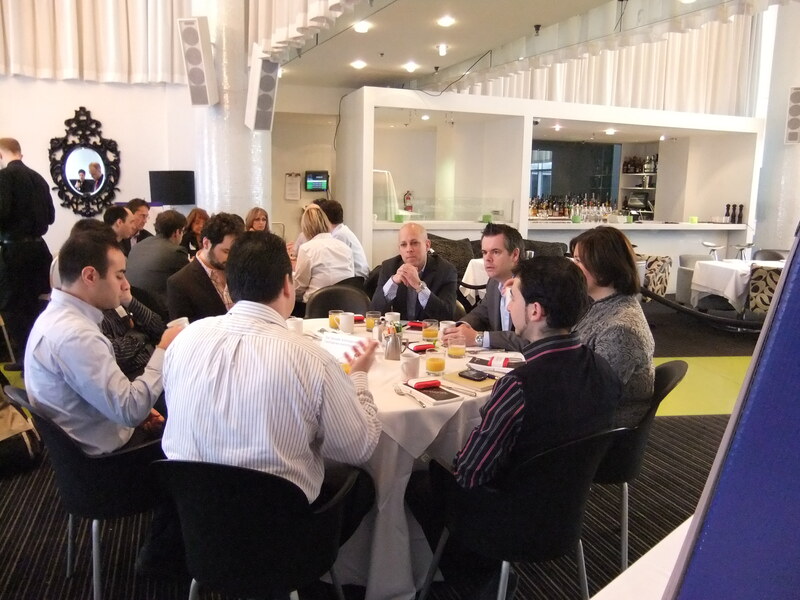 If you wish to be notified of upcoming events, send an email to metrempe@pyxis-tech.com. 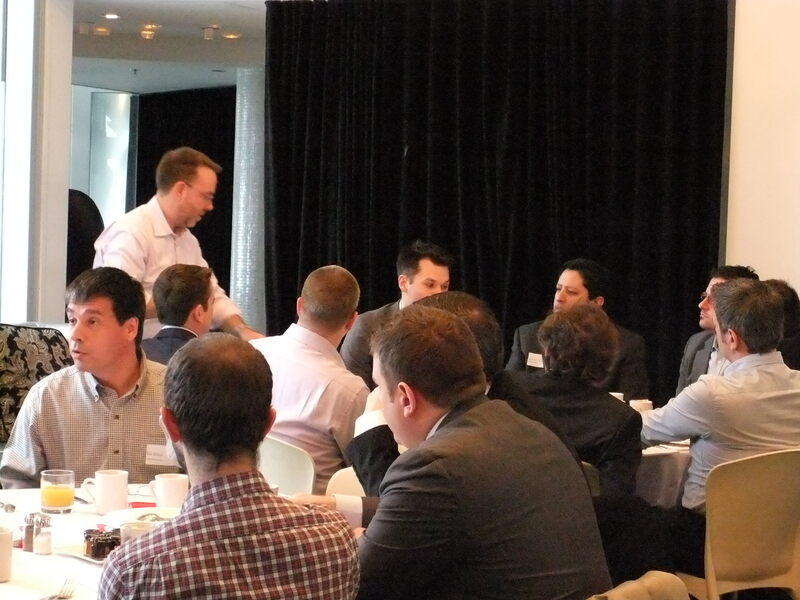 The Agile approach worked for eBay. A copy of the Agile-Data-Warehouse presentation is available.